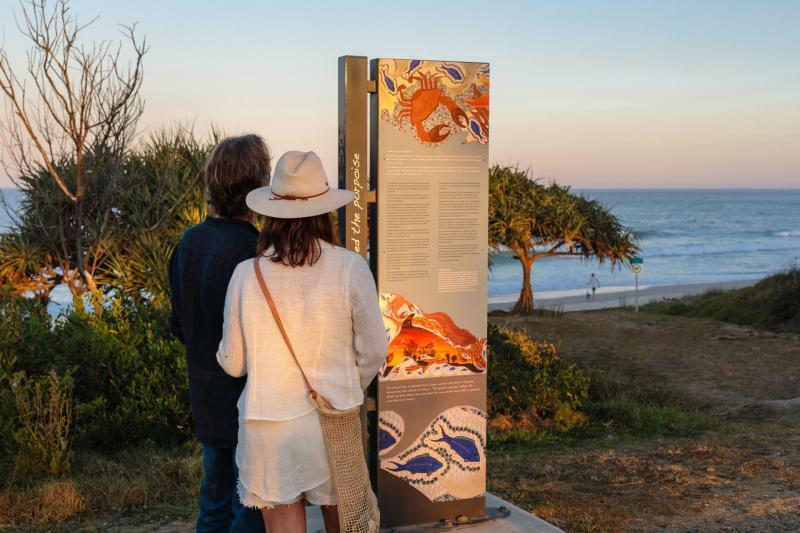 Ballina Shire Council has worked with Jali Local Aboriginal Land Council and members of Ballina Shire’s Aboriginal community to produce the series of panels to recognise the special significance of this path to Aboriginal people. Stories along the path provide a mix of themes including historical events, cultural stories, landscape, language and significance of place. 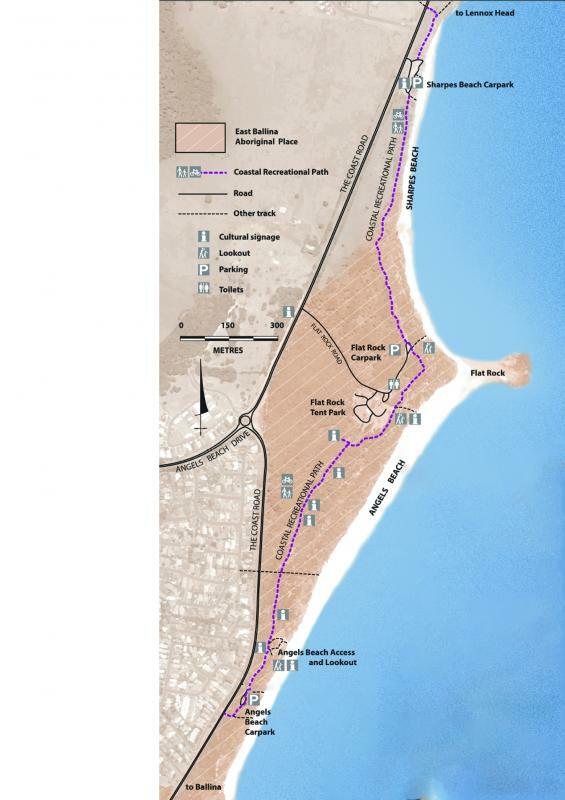 Members of the Aboriginal community have chosen to share their stories with users of the path to provide an insight into the cultural significance of this landscape and maintain their connection to Country. For the complete experience, we recommend that you download a QR code scanner app. This can be done by visiting your smart phone’s app store.